AMPATH is built on bringing people together, and each year several key events do just that. From our Kenya Reunion to fundraising efforts that stretch all around the world, we’re constantly reinvigorated by the support and generosity of our community. 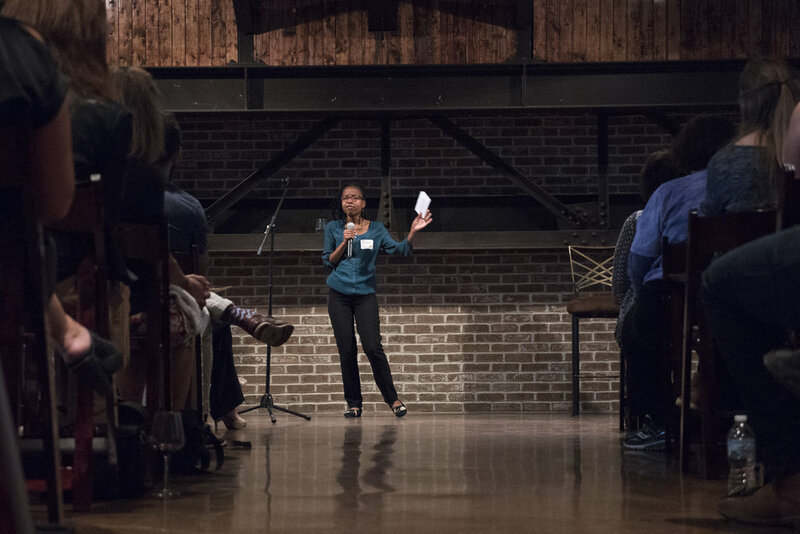 For the last three years, Tusker Tales has been an evening of storytelling in Indianapolis, Indiana to celebrate the very personal impact AMPATH programs and people have. 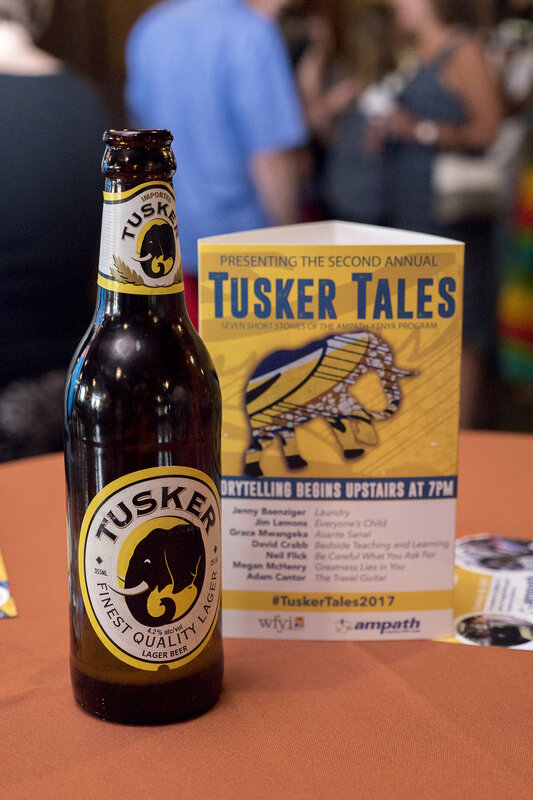 Listen to live short stories while enjoying food, fellowship and a “Tusker” — Kenya’s national beer. Giving Tuesday harnesses the power of social media, serving as a global day of online giving. Celebrated on the Tuesday after (U.S.) Thanksgiving each year, Giving Tuesday is the perfect day to give back to the causes you’re thankful for. AMPATH has raised hundreds of thousands of dollars on Giving Tuesday through the generosity of donors and matching efforts. We couldn’t be more grateful for your support. This year, Giving Tuesday is November 27, 2018. Subscribe to our newsletters and follow AMPATH on social media to be the first to know about our matching efforts this year. Every few years, we invite all AMPATH supporters, current and former members of AMPATH and their families to celebrate each other, our progress, and our work in Kenya and around the world. We’ll celebrate our next reunion in 2020 in Indianapolis, Indiana. Until then, take a look at photos from the 2017 reunion. Every year on December 1st, World AIDS Day raises awareness of the AIDS pandemic. 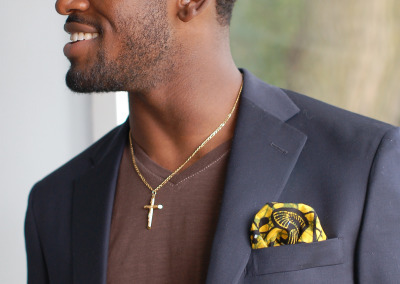 The Pocket Square Project, started by doctors who work with AMPATH in Kenya, is a unique way to support our cause. 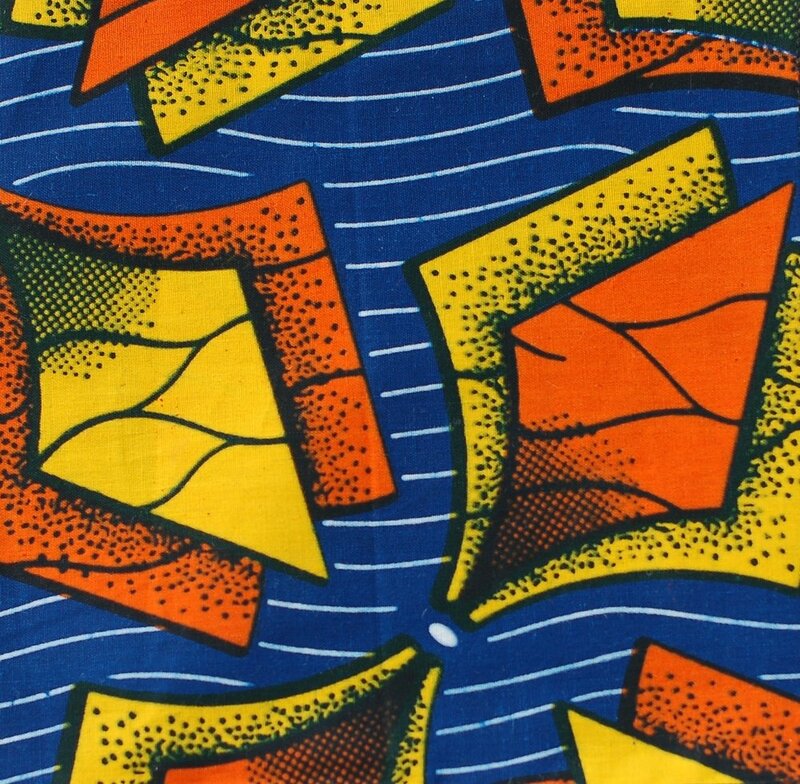 The project helps make and sell pocket squares, crafted by hand in Kenya on traditional Kenyan fabric, and donates all proceeds to AMPATH’s HIV and child health care efforts in Kenya. Each year, the Pocket Square Project hosts their World AIDS Day Celebration in Red to raise awareness and funding for HIV research, treatment, and care. The AMPATH Habari is a recap of our latest progress, ways to help, and of course, events. Subscribe to stay up to date on what’s happening and get involved. 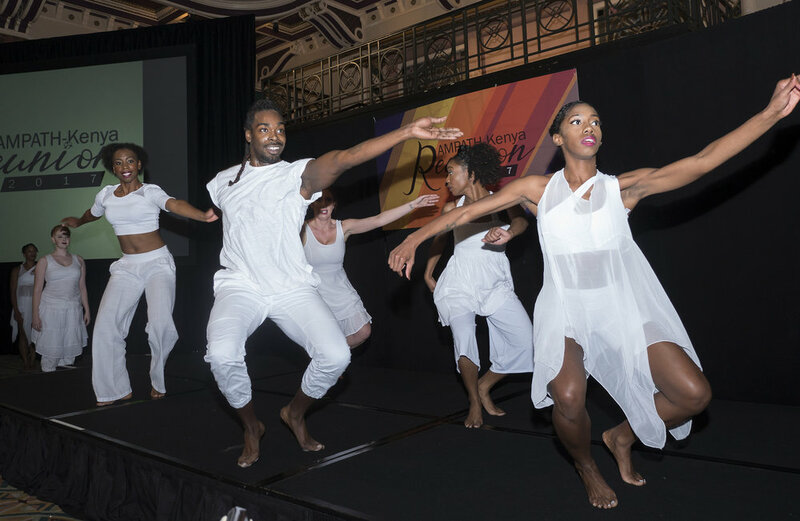 We’re always looking for new ways to spread the word about and raise funding for HIV, global health, research, and more. If you’d like to partner with AMPATH, please reach out.